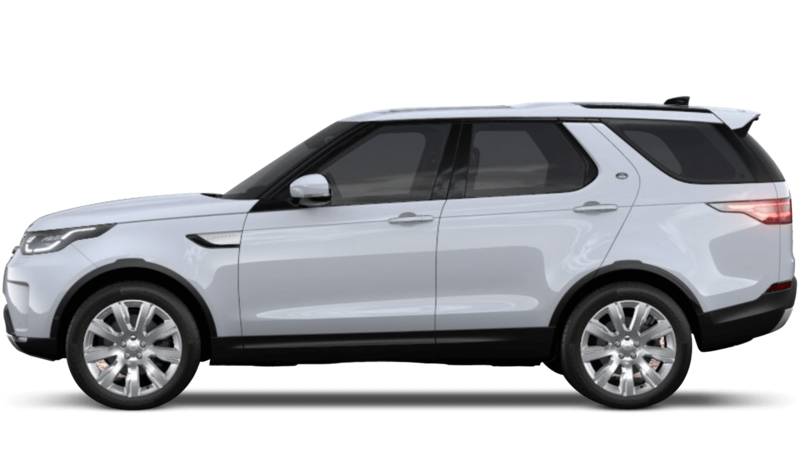 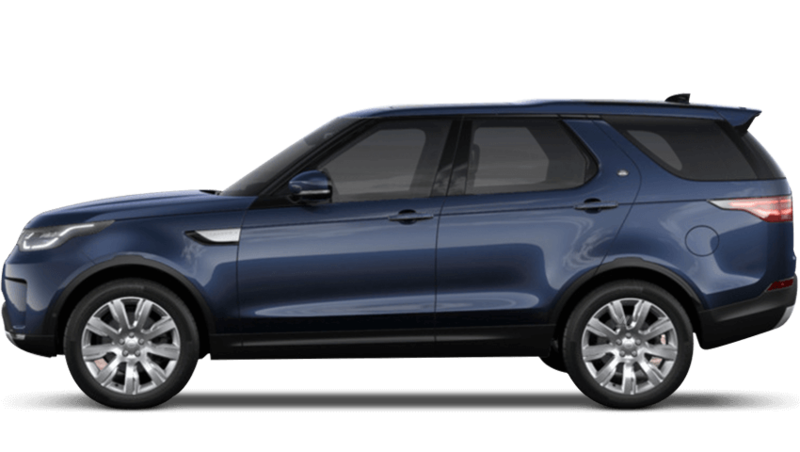 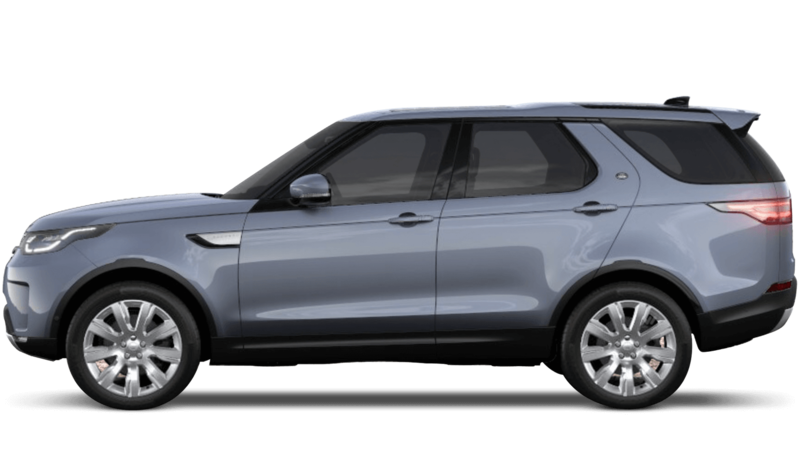 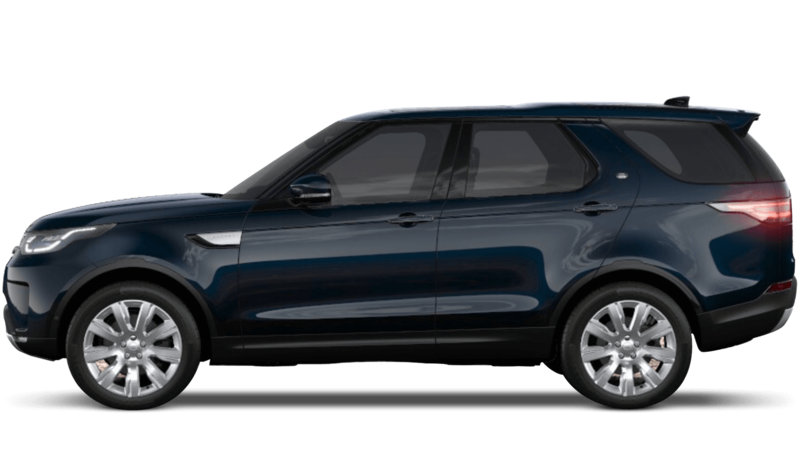 There are three Hse Luxury models from the Discovery range, starting from £67,625 MRRP. 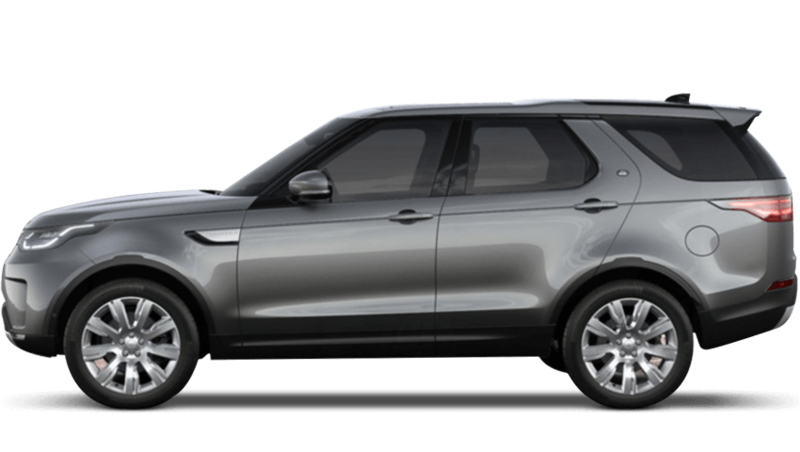 Available in petrol and diesel engines with an automatic transmission. It offers fuel efficiency of 33.6mpg (2.0 Sd4 Hse Luxury Auto) and offers CO2 figures at 201g/km (2.0 Sd4 Hse Luxury Auto).